Exploring Non Duality Concepts and practices, and the Power of Unpolarised Fields of Consciousness, Non Judgement, Letting Go of How it Should Look, Hieros Gamos is the Sacred Marriage of a Human Being with Divinity (the Inner Spirit) and the Unification between all life expressions and its levels of opposite. Early Bird R1000 by 1st October. Space for 5 to Constellate. A personal constellation takes 2 hours. by the 1st October if you want to Constellate and would like an early bird price of R1000 for your constellation. Tantra, No Mud No Lotus and Non Duality Evening fabulous! 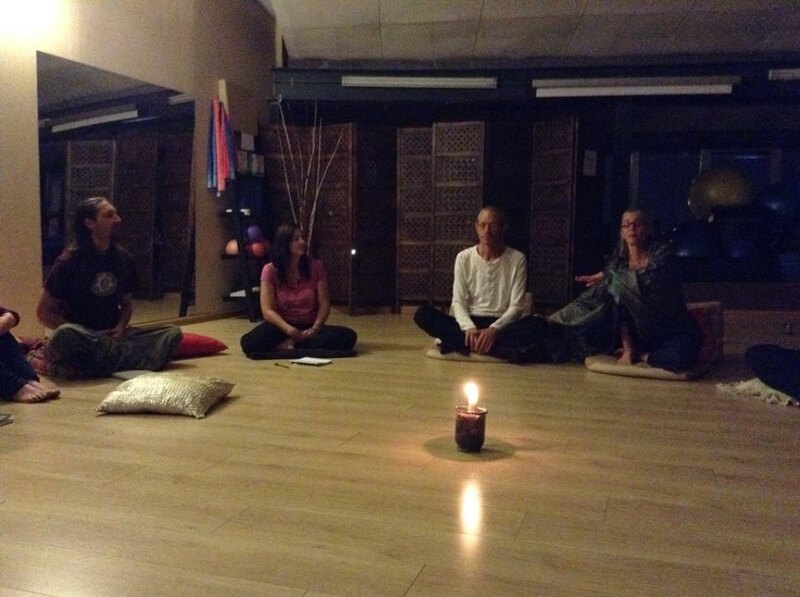 Tantra, No Mud No Lotus and Non Duality Evening Jhb 9th Sept 2014 with Rahasya and Maya. As some of you may or may not know, Shakti Malan is the founder of bliss dance which I believe was birthed during her desire to celebrate Biodanzas capacity to work with sensuality and sexuality in a transformative way and whilst working with her own studies in Tantra, decided to create her own dance path called Bliss Dance… blending elements of tantra and biodanza. We had such a fabulous evening last night in the Cosmic Studio with Rahasya who is the Director of the Advait Tantra School in Johannesburg and Maya Papaya world famous tantrika and author of No Mud No Lotus sharing some of the basic ideas behind the advaita tantra path. I will try and summarise in the most humble way some of what i learnt last night. It impossible to put into a short summary how tantra works and the links that i see to Blissdance but just to share with those of you who were not there, essentially i understand Tantra to be the path of moving quickly through that which binds us so that we can move through aspects in the past, unhook from our assemblage points that make up the separate self and unravelled past traumas that may be stuck in the subconscious through working in the body and mind, helping individuals to come undone from their nooses – their ‘boxes’ – their frozen identities that keep them from absolute 100 % presence and uninterrupted flow of awareness. Tantra is the freeing of the identity into the path of the infinite weave of consciousness and energy in this eternal cosmic dance from form to formlessness in and out of the void. 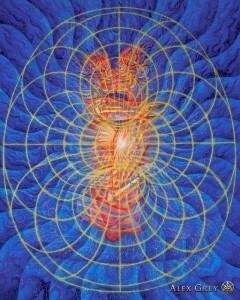 Its the idea that we are Consciousness or Awareness dancing in and out of form without being bound by it. It is a multilevelled discipline to do the work to get ready for the true deep path of tantra – liberation from attachement to form. Some of the work that we do in the Blissdance space links into this. Willem Smuts talks about it in some of his videos and posts. How working with presence and awareness with the awareness body-mind helps surface dis-ease that may be locked in. Working with awareness of what is arising in the Blissdance space allows feelings that may have been stored in the vaults of the subconscious to be felt and cleared out so that we are free to live 100% in the present in absolute freedom of flow, awareness and oneness. Although Blissdance is not Tantra as such, it does create a great bridge into some of the ideas. There is a lot more to say, but i will leave it at this for now. Just to say thank you to Rahasya and Maya again for their time and teachings and experience and a special thank you to Willem for his amazing work with Blissdance in the community. He makes a great contribution to this radiant alive passionate conscious creative community in Johannesburg. Thanks to all of you who showed up and are doing the work. Spring Wildness is in the air…Do you remember your wild self? Do you remember your Eros of Life. Passion for what you want to live for. Time to face the wounds. Let go of your pain. 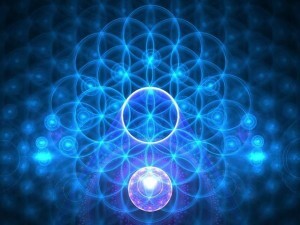 We are creating a pathway here of health and wellbeing and expansion into unfied fields of awareness. Its time to shed the past, expand, let go, open, take risks, blossom and bloom. Trust your inner guidence. Allow nakedness spiritually. Do the New. You will unfold your new bud. The community of Blissful Embodiment has some exciting things coming up. Private Practice Sessions: Individual Sessions – intelligent embodiment – listening to your cosmos – star blueprint attunement – opening to your innate abilities – living for multidimensional wisdom – creation as self – your centre – available but I am seeing couples and families too. Whats on at the Cosmic Studio. Cosmic Studio, Top Floor Naturally Yours Centre, Bryanston Corner Main & Culross. 3. Sept 7: Dolphin Constellation, BlissDance, Live Music & Video this Sunday the 7th Sept in JHB. Tapping Dolphin Sentience. 5. Sept 13th: Dakini Circle: Creativity, Creation, Arts & Alchemy – Exploring Archetype of The Alchemist & The Emerald Tablet formula. 3 – 5pm. 6. Sept 20th: SPRING EQUINOX EVENING DANCE WORKSHOP: Dancing the 2015 Dionysian Dream Awake – Spring Equinox Dance Workshop & Party. 6 – 10 or 11pm with Willem & Amanda. 7. 9 – 13th October – Dolphins & Bliss Dance in Mozambique with Willem Smuts & Courtney Ward – a healing journey. Let Dolphins open your multidimensionality in your DNA. We are the new earth. 8. 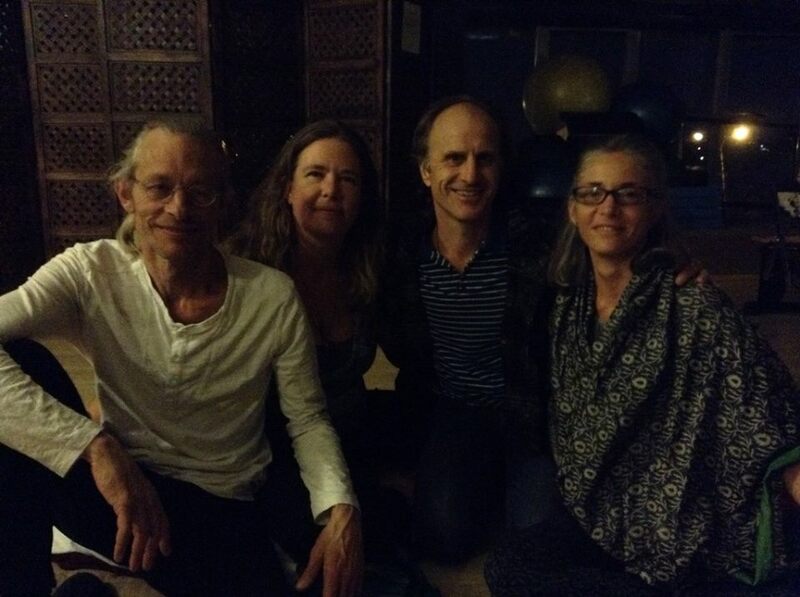 21 – 23rd Nov – The Bliss Body – Blissdance, Liquid Spine, Art & Presence Workshop with Amanda, Willem & Rayven in KZN. There will be beginners workshops & talks on the Friday night and Saturday morning to attend if you have never done Blissdance before. Blissdance opens new pathways of expansion, creativity, health & presence in intimacy with self work. 1. 4 – 8 Dec – Bliss Retreat – Blissdance, Art & Constellations Festival in Cape Town in December – Dates Still to be Confirmed. 5 facilitators. Amanda, Willem, Talia, Rayven, … and more. 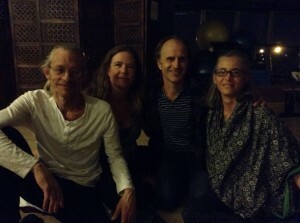 Blissdance, Constellating Dakini, Mud Art, Cacao Ceremony, Tantric Breath Meditations and More. KZN: Family Systems Constellations 3 day training module – How to use Constellations in Applied Contexts understanding the Quantum Morphic Field and Consciousness by Amanda. Here are more details on the SPRING EQUINOX DANCING THE DIONYSIAN DREAM event 20th Sept. Cosmic Studio. 6pm. Bryanston. JHB. The Dionysian Dreamer Awakens – Exploring Wildness with the Archetype of Dionysus for Spring with DreamBoards, BlissDance & Dionysian Dress Up Party. Venue: Cosmic Dance Studio, top floor Naturally Yours Health Centre, Corner of Cullross and Main Road Brystanson. Dreaming 2015, Dancing & Dressing Up, Dancing some more. 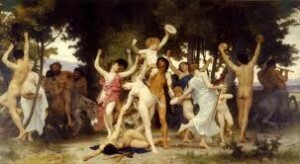 The Dionysian Mysteries were a ritual of ancient Greece and Rome which used intoxicants (wine or chocolate) and other trance-inducing techniques (like dance and music) to remove inhibitions and social constraints, liberating the individual to return to a natural state. Drunk on bliss, you can make decisions way beyond your personality. Its the best time to breathe into the year 2015. No judgement. No editing. Just be wild in your dream. What will 2015 be for you? 2015 the year of immortality – 2015 – the year of super powers – 2015 – the year of telepathy and teleportation – superconsciousness – unifed fields. Leopard Fields – Dolphin Oneness. Multidimensionality. Start the Equinox in that Sill Point of Peace and move into Wild Freedom which will take us to our Still Point again. Lets dance the dream awake. Get free with a little of the Dionysian Wild Self Fool energy….Dress Up Party included whilst we dance the dream awake. So bring wigs. Outfits. Material. Lets melt into our new dream this Spring Equinox. Open to All. Health, Constellations, Counselling, Arts, Conscious Dance, Inspiration Dance, Bliss Dance Community. There will be a space for some drinks, chocolate at the end and a shared feast for Spring.